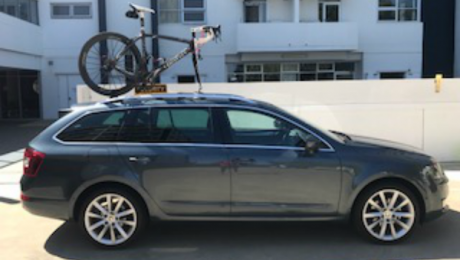 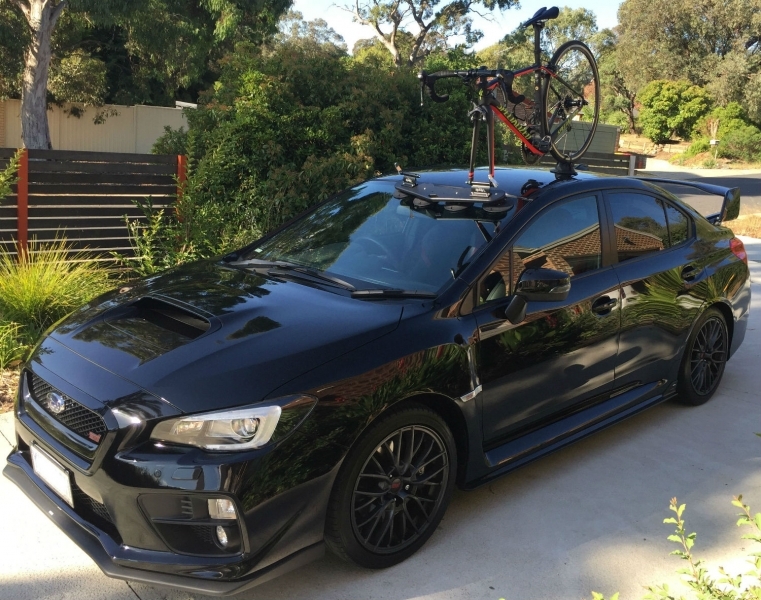 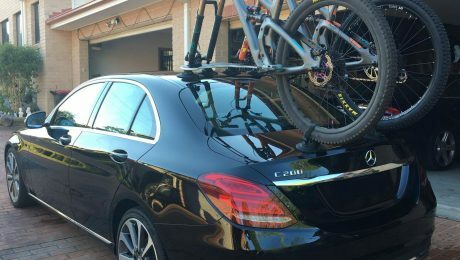 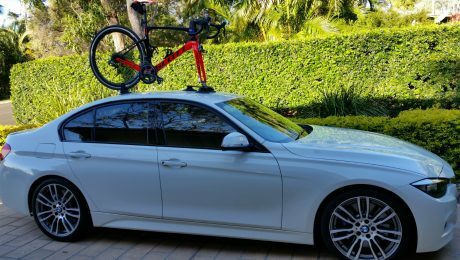 Tesla Model S Bike Rack – The SeaSucker Komodo Kevin is a keen cyclist who owns several SeaSucker Bike racks. 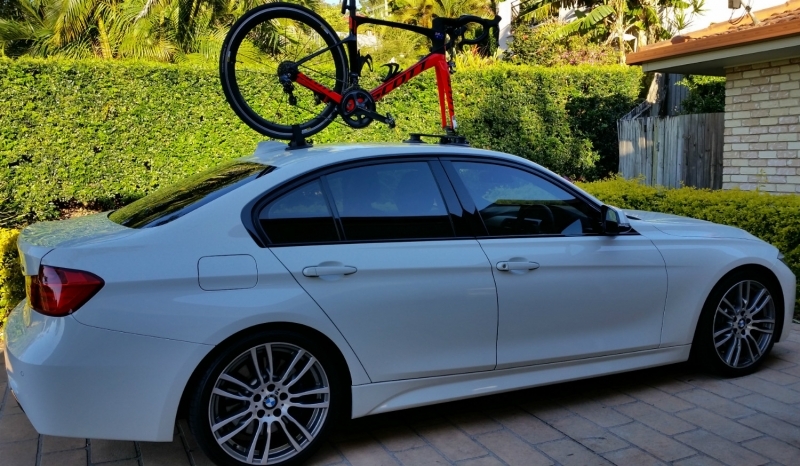 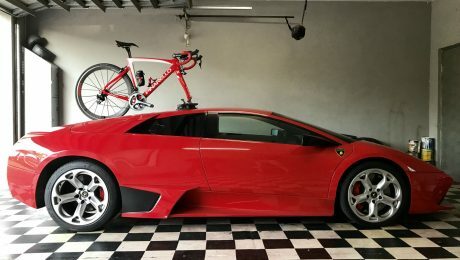 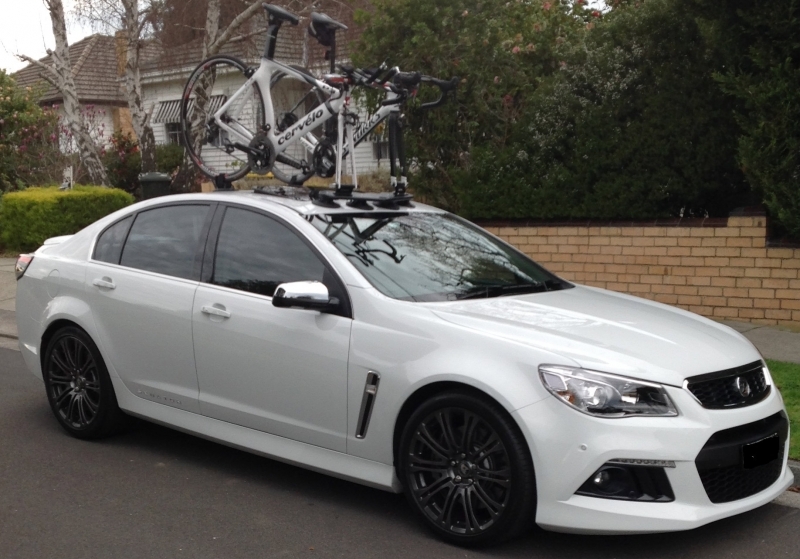 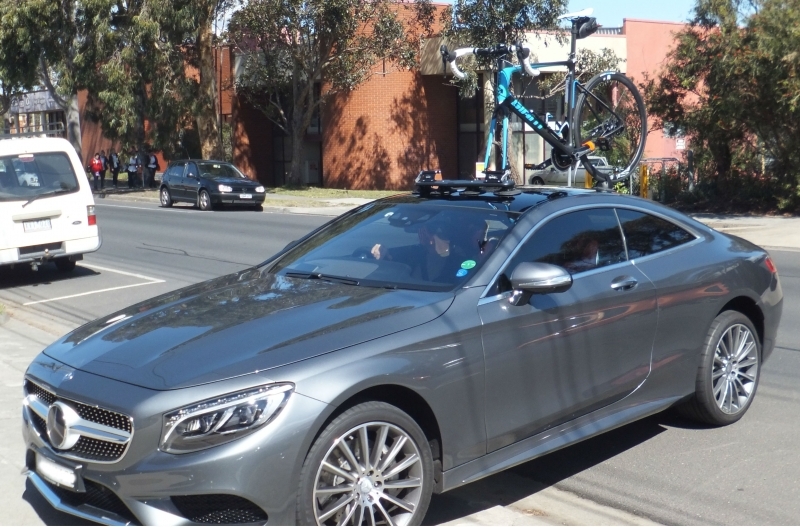 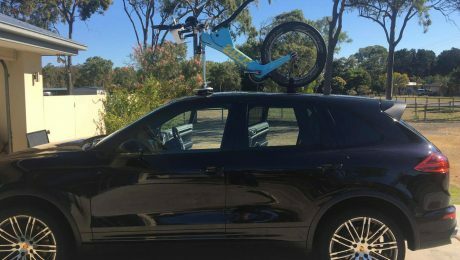 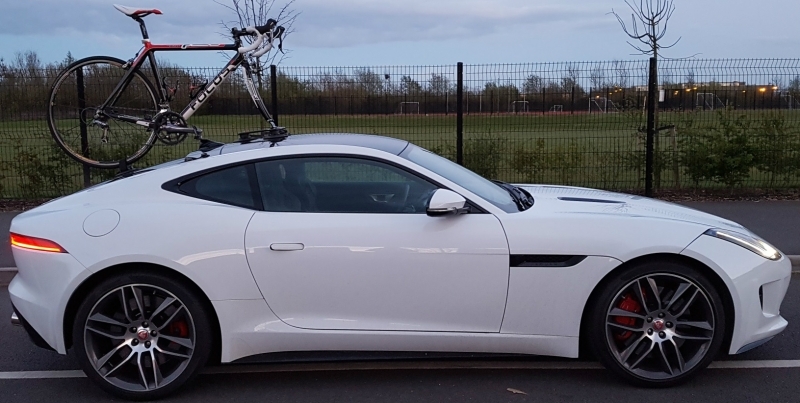 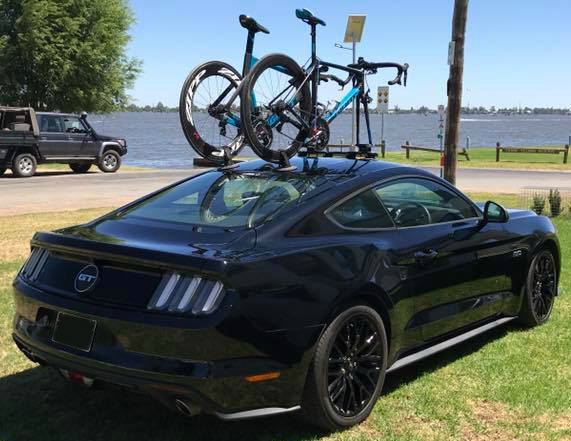 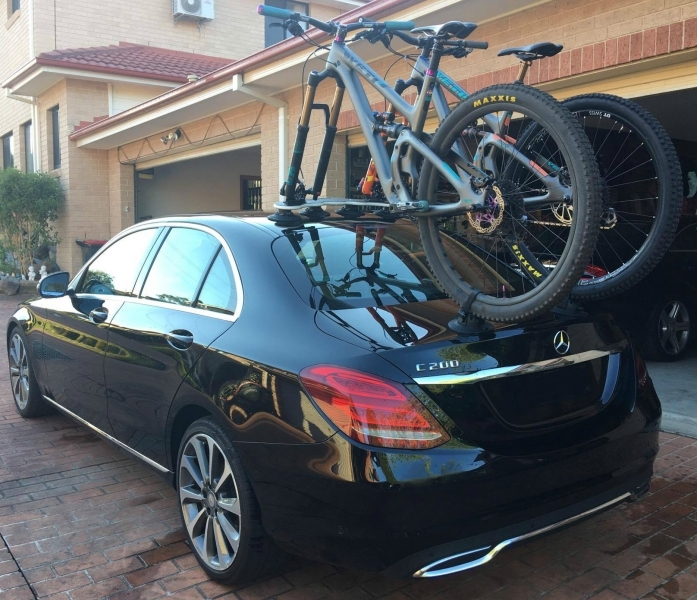 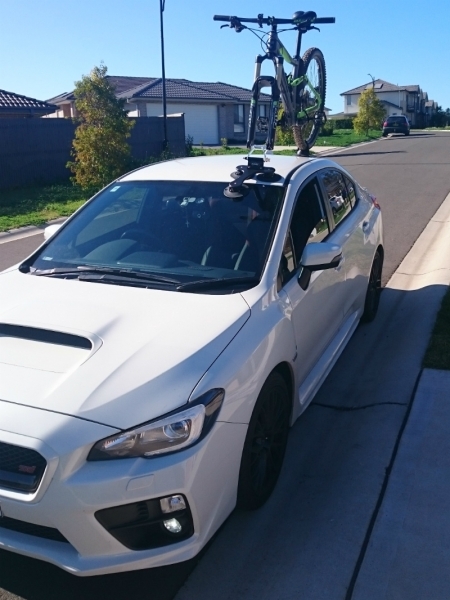 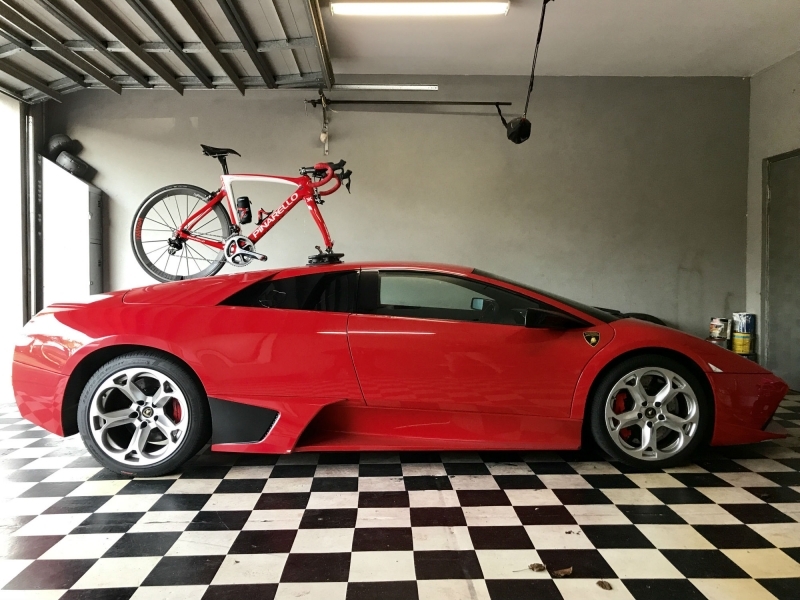 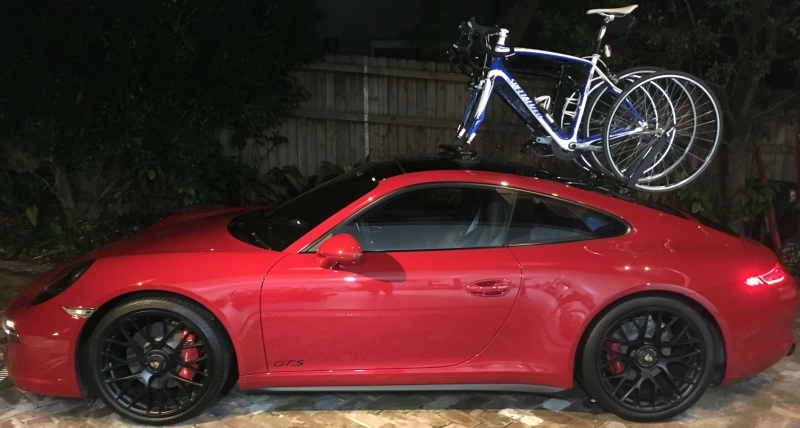 We featured his Tesla Model S with the SeaSucker Talon 1-Bike Rack in a previous post. 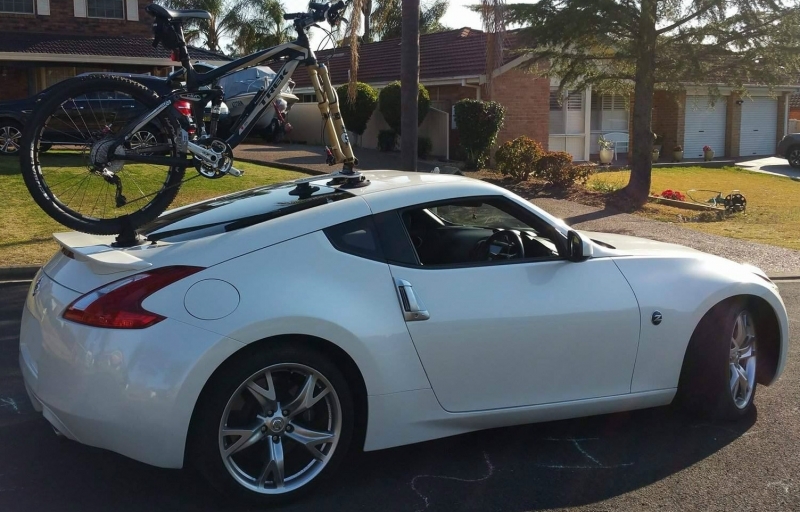 He contacted us wishing to purchase another Tesla Model S Bike Rack, this time it was the SeaSucker Komodo. 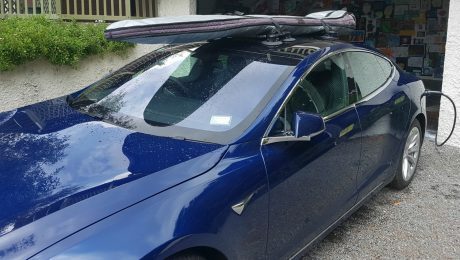 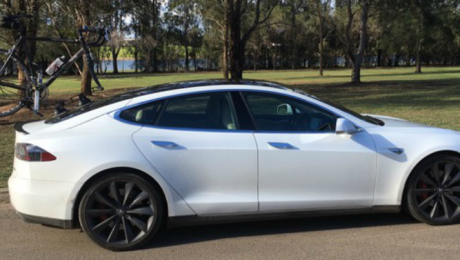 Tesla Model S Surfboard Rack – The SeaSucker Board Rack Adrian is a keen recreational surfer who recently ordered a new Tesla Model S. As a result, he was looking for a Tesla Model S Board Rack to transport his surfboards. 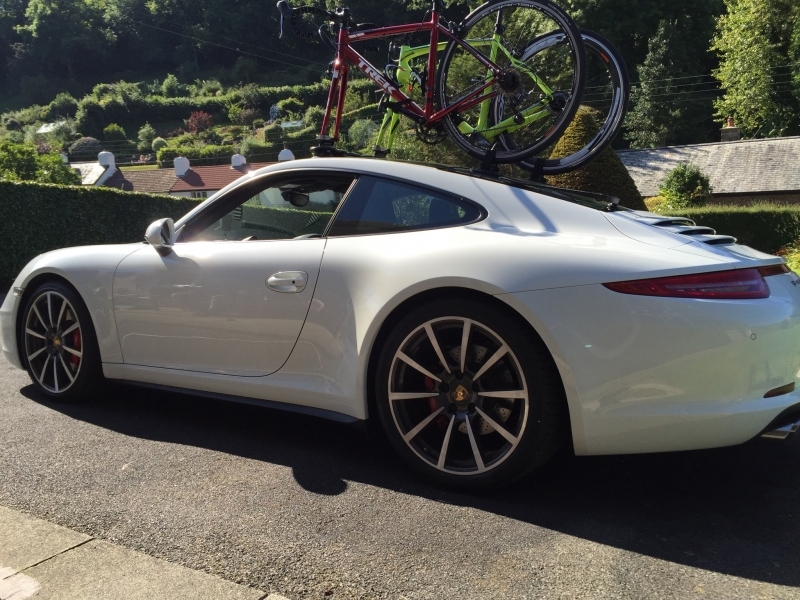 He contacted us looking for advice whilst waiting to take delivery of his new car. 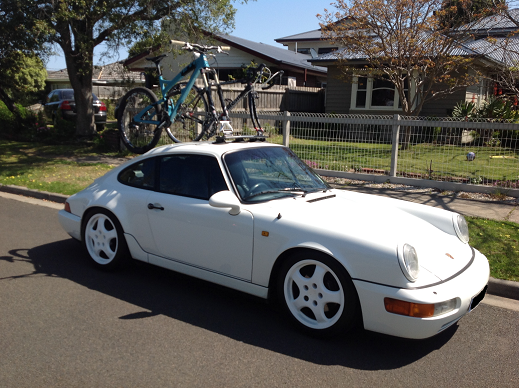 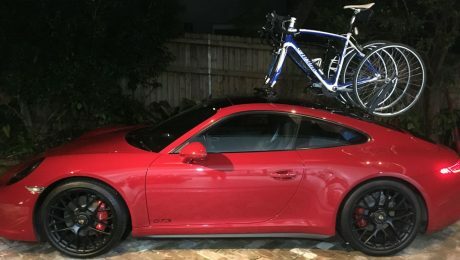 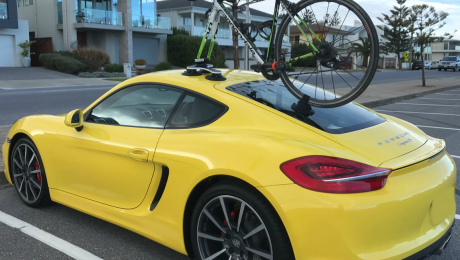 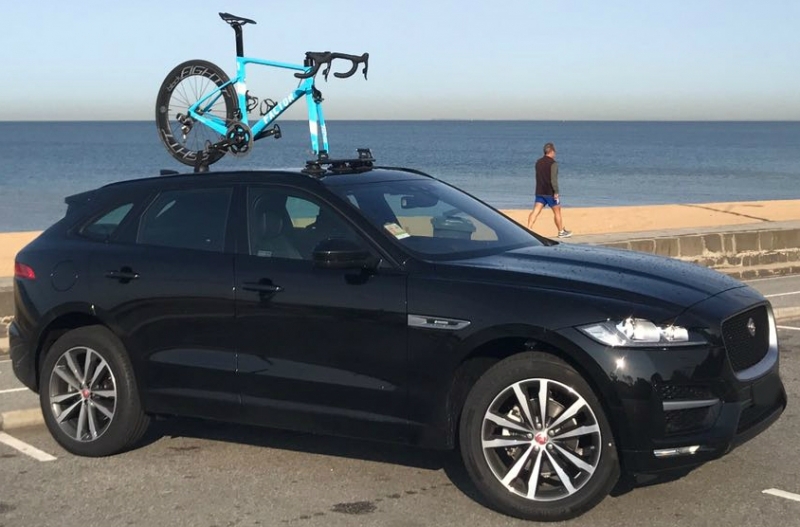 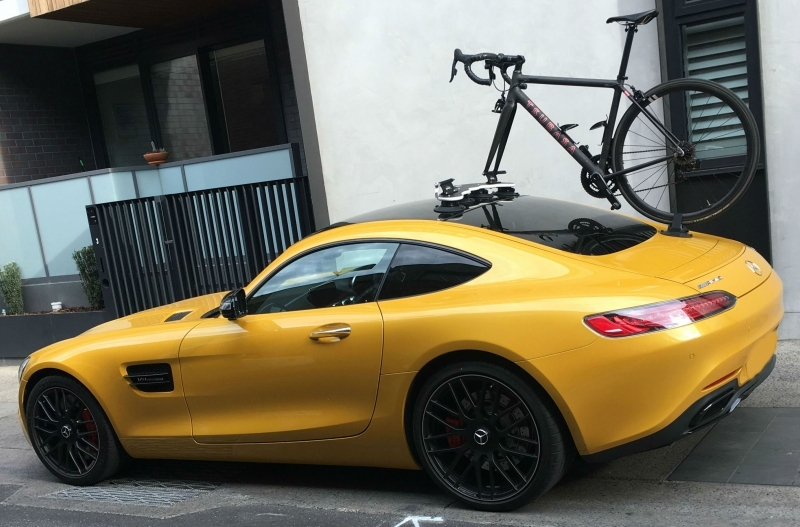 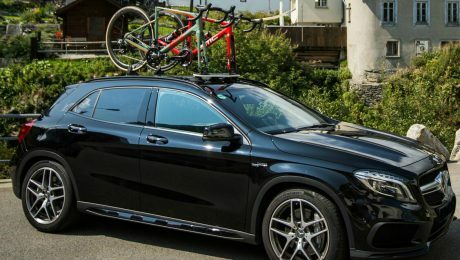 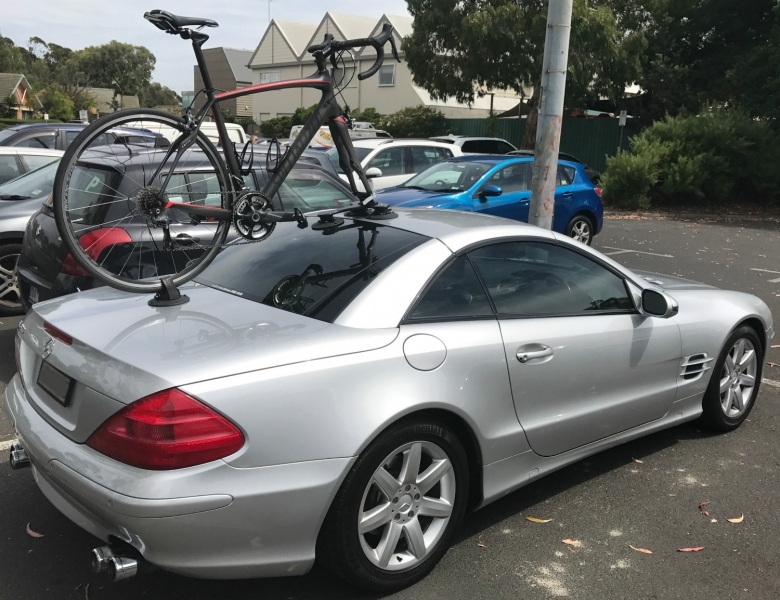 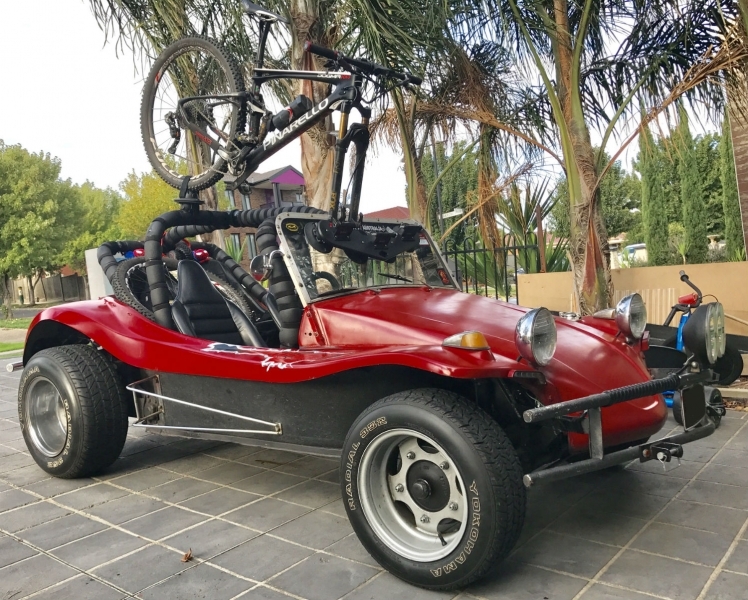 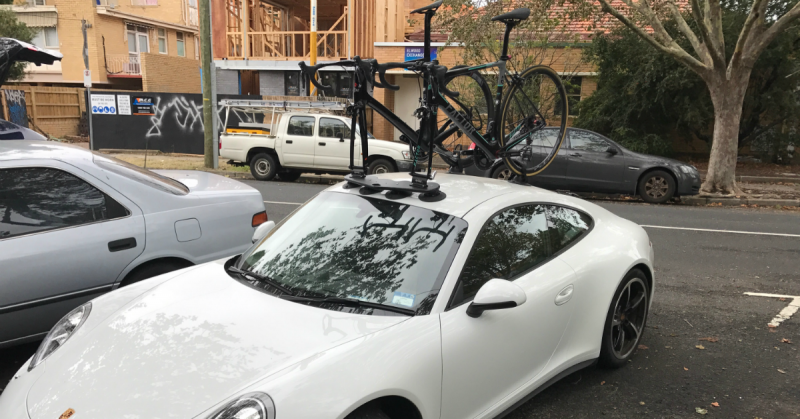 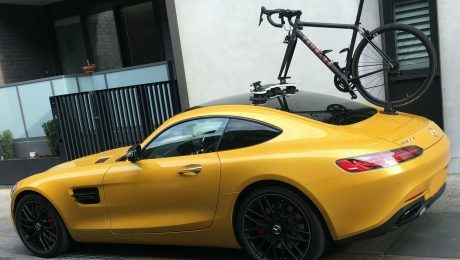 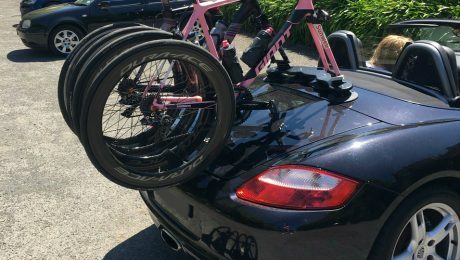 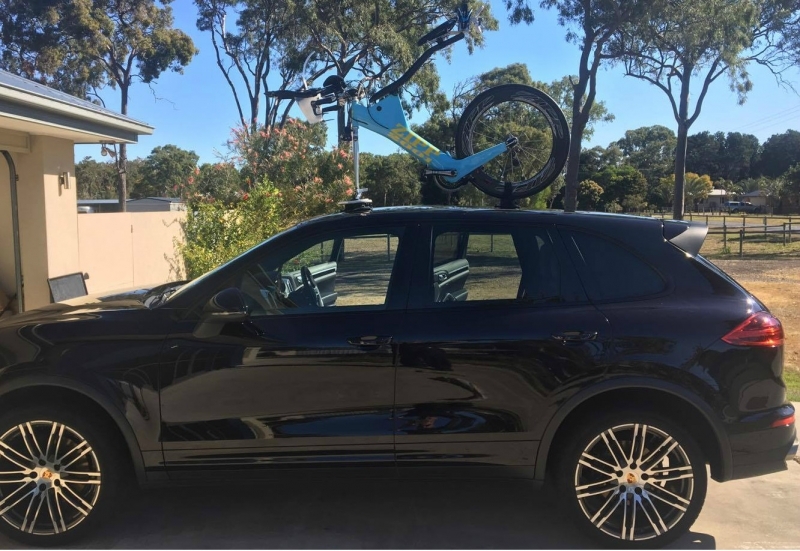 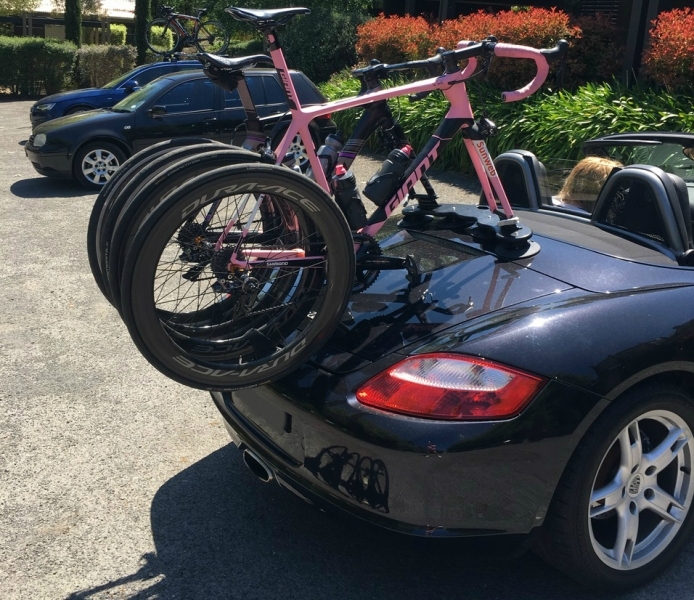 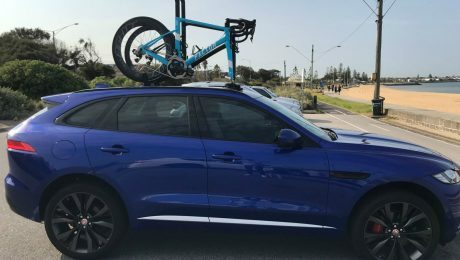 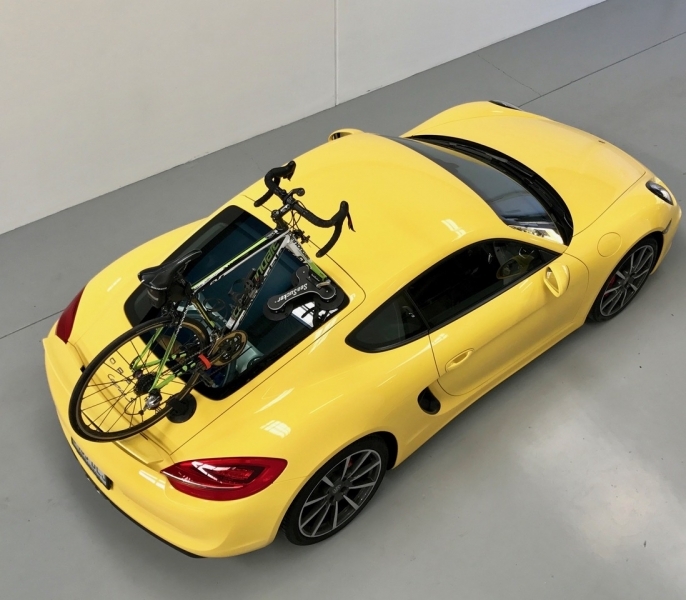 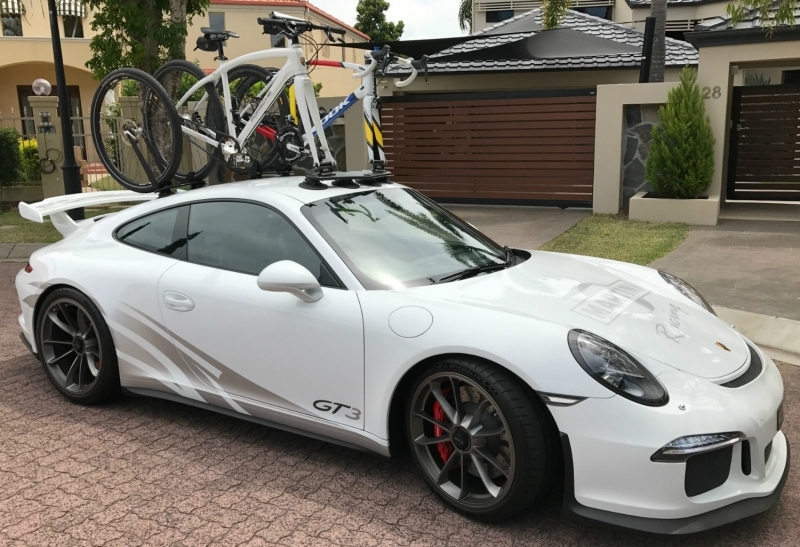 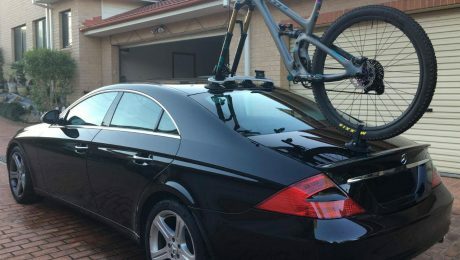 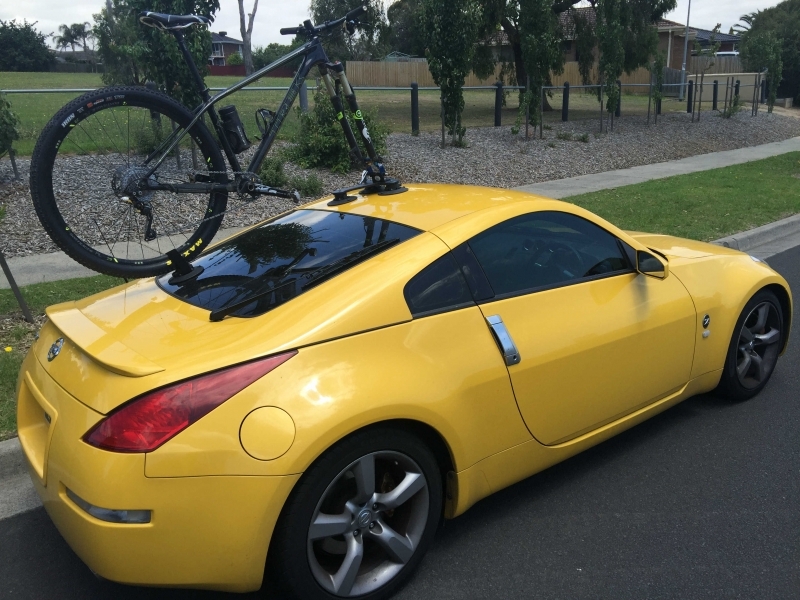 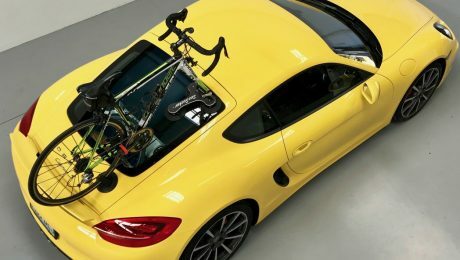 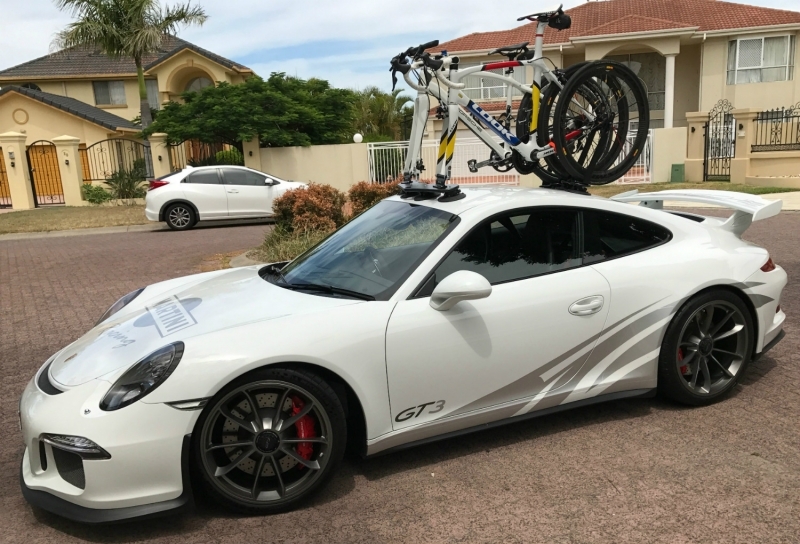 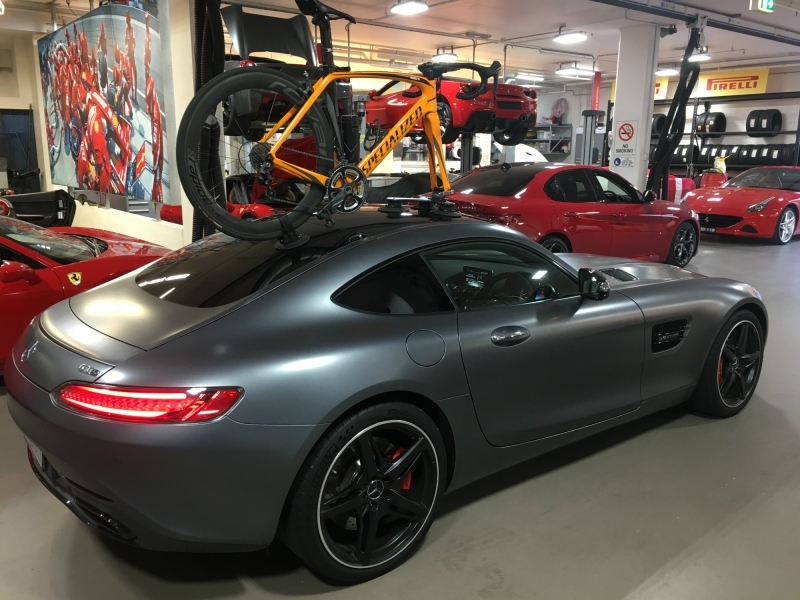 Porsche Cayman S 981 Bike Rack – The SeaSucker Talon The SeaSucker Talon makes an ideal Porsche Cayman S 981 Bike Rack. 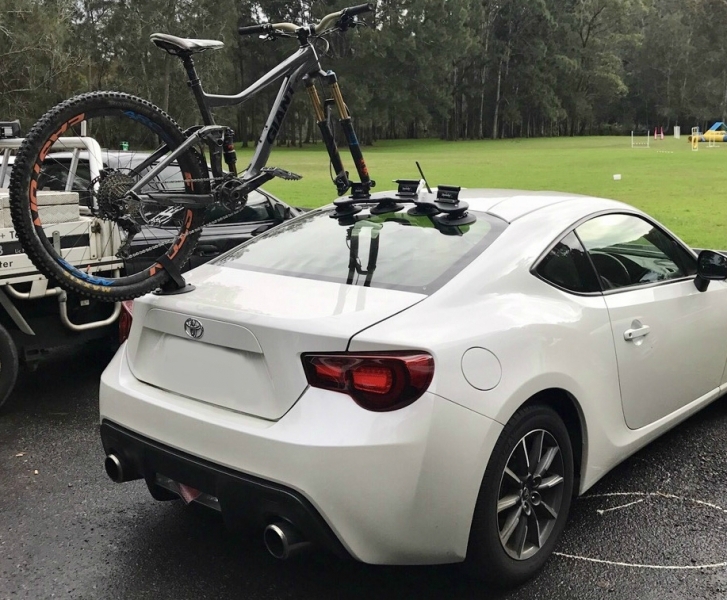 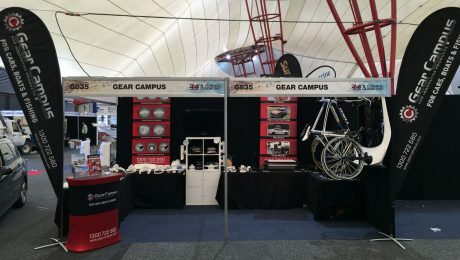 As mentioned in our previous post making a simple change like rotating the fork mount 180 degrees can reduce the bike rack footprint. 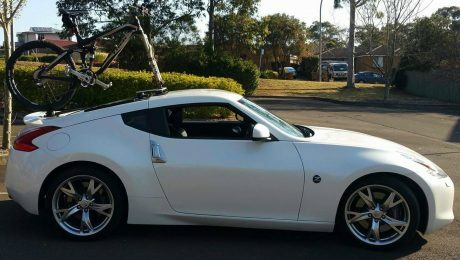 This change reduces the footprint of the SeaSucker Talon by approx.